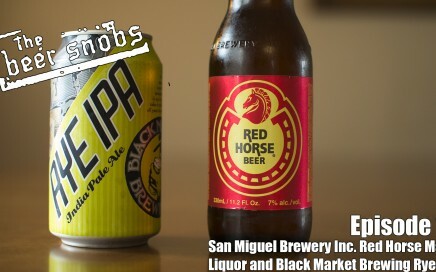 Podcast: Download (23.7MB) Reviewers: B, Daemon, Big Rob Guest Reviewer: Shawnna Beers: San Miguel Brewery Inc. Red Horse Malt Liquor and Black Market Brewing Rye IPA Subscribe to us! iTunes – Stitcher – Youtube Send us your questions and comments on Twitter, Facebook, and G+ with #askabeersnob to be read on the show! Podcast: Download (36.8MB) Reviewers: B. 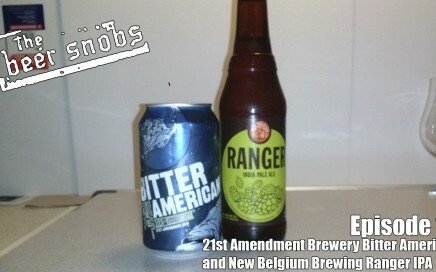 The Professor, Daemon Beers: 21st Amendment Brewery Bitter American and New Belgium Brewing Ranger IPA Subscribe to us! iTunes – Stitcher – Youtube Send us your questions and comments on Twitter, Facebook, and G+ with #askabeersnob to be read on the show! 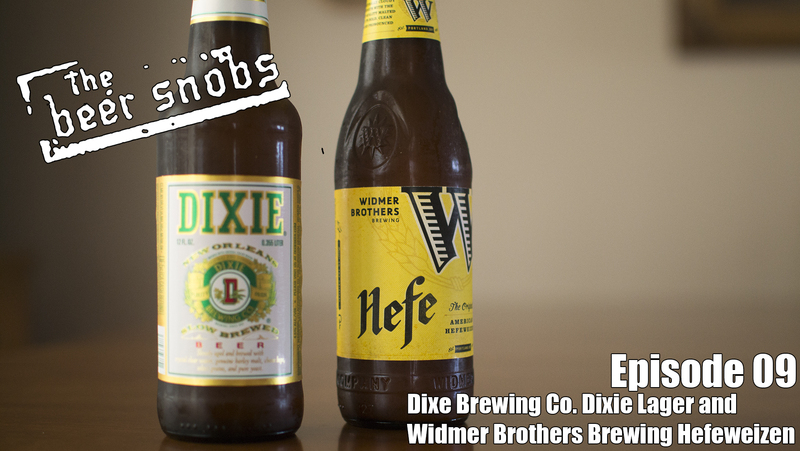 Podcast: Download (23.8MB) Reviewers: B, The Professor, Daemon Beers: Dixie Brewing Co. Dixie Lager and Widmer Brothers Brewing Hefeweizen Subscribe to us! 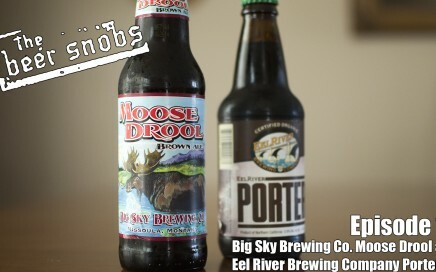 iTunes – Stitcher – Youtube Send us your questions and comments on Twitter, Facebook, and G+ with #askabeersnob to be read on the show!